Currently Quinta do Pégo has 30ha planted with vines. The soil is classified with the letter "A", the highest classification in the region. 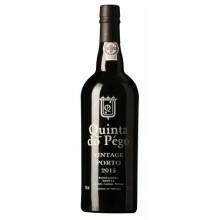 Porto Vintage 2000, the first wine to be bottled with the name of Quinta do Pégo, was produced with grapes from the original vineyards - a fantastic manual work that would mark the course of the following years. 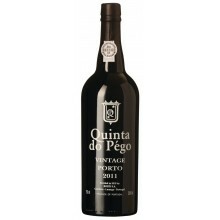 Late Vintage Bottled Ports, Red Douro Wines and Olive Oil can also be purchased at Quinta do Pégo. Quinta do Pégo There are 3 products.